All Seeing Eye welcomes Dan Hartley, our newest tattoo artist ! We’re very happy to announce that as of June we will have the talented Dan Hartley joining us as our 4 tattoo artist. Dan has forged himself a fantastic reputation creating outstanding trash polka style abstract tattoo work of the highest quality. He is also fantastic at black and grey work and new skool work too. 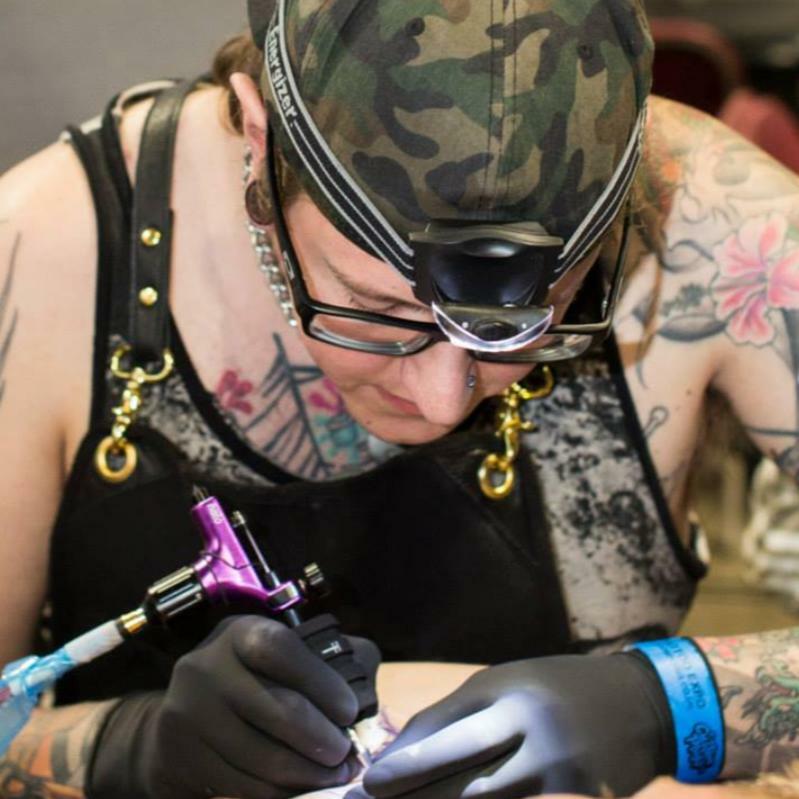 Dan is also a regular on the UK tattoo convention scene, so if you do live further afield there is a chance you could still get tattooed by Dan! Check out DANS GALLERY to get a taste of what kind of work you can see that will be coming out of All Seeing Eye from Dan. Star Wars Tattoos - I want to do more!